Massively’s Richie “bogotter” Procopio is concerned for you. 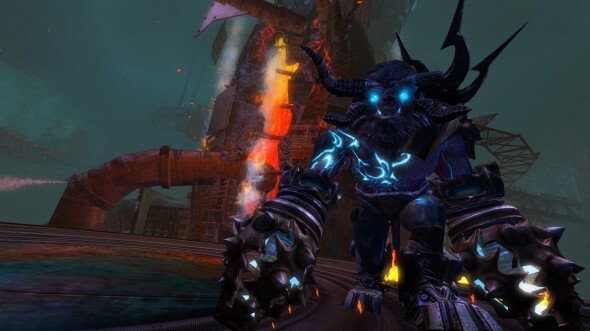 He’s concerned that you might not have tried out Guild Wars 2’s Molten Weapon Facility dungeon, the latest installment of the game’s “Living Story” arc Flame and Frost: Retribution. He’s equally concerned that you might have missed the memo about just how temporary this dungeon really is: It’s over on May 12th, meaning you don’t have long to check it out before it’s gone. Forever.